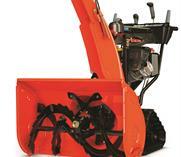 Ariens® Platinum Track 28 SHO - Marina Inc.
Leave Old Man Winter in your tracks. Ice, packed snow, treacherous terrain. 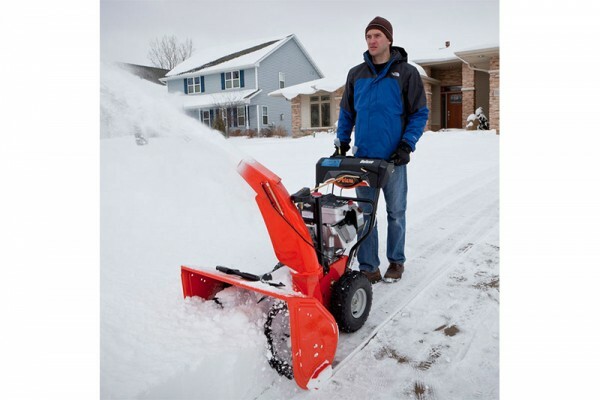 Nothing can stop the relentless traction of an Ariens Track snow blower.